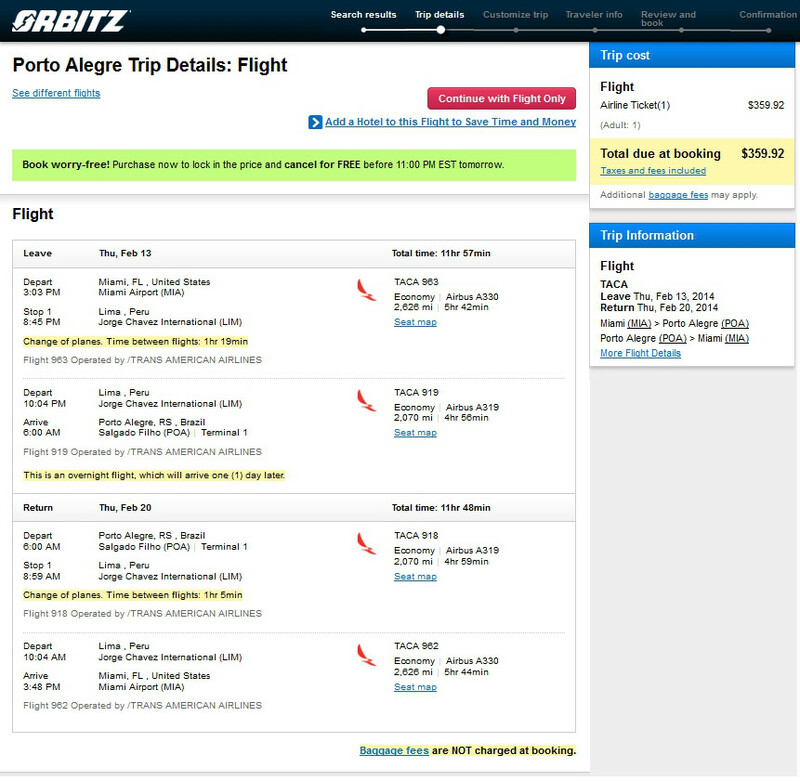 The Deal Experts at Fly.com have found a great fare from Miami to to Porto Alegre, Brazil for just $360 roundtrip, including taxes. These fares represent a savings of up to $600 off current roundtrip pricing. To put the price in context, it currently costs between $305 to $351 to fly to Los Angeles. Porto Alegre is the capital of Rio Grande do Sul, and is located on the banks of Rio Guaiba where five rivers converge to form the Lagoa dos Patos, the largest lake in Brazil. Considered one of the top cultural and economic centers of Brazil, Porto Alegre is also home to the gaucho (the Brazilian versions of cowboys). The barbeque in this city is said to be the best in the whole country. 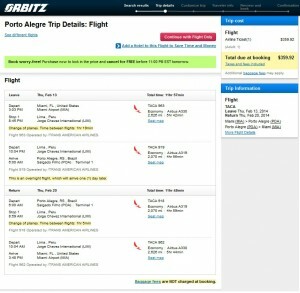 This fare is on TACA and is not part of a sale and may disappear at any time, so book ASAP. Travel is available for departures on select days from November to May.